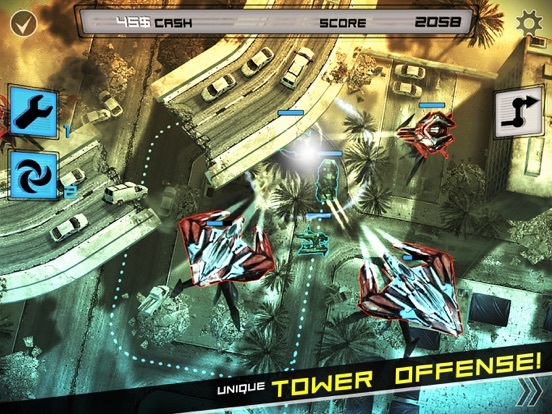 ANOMALY WARZONE EARTH is an extraordinary mixture of action and strategy in a tower offense formula. 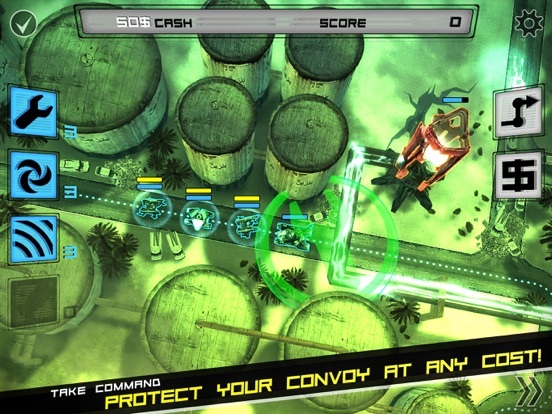 The game tasks you with saving a near-future Earth from an alien onslaught. 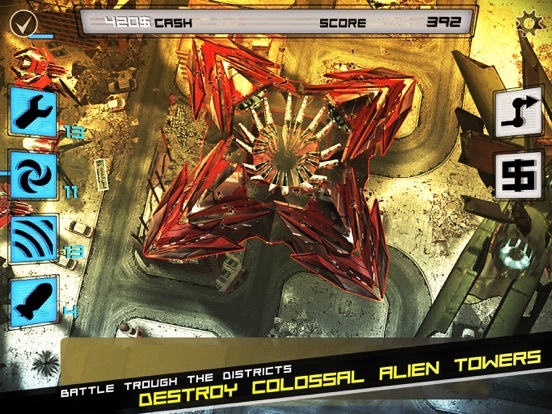 The invaders have captured world’s major cities, building huge turrets that destroy everything in their path. 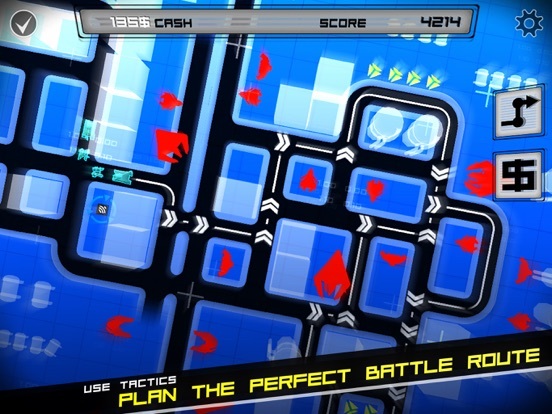 It’s up to you to lead an armor squad through the streets of cities like Baghdad and Tokyo, planning the route and strategically choosing which units to deploy in order to crush the opposition. 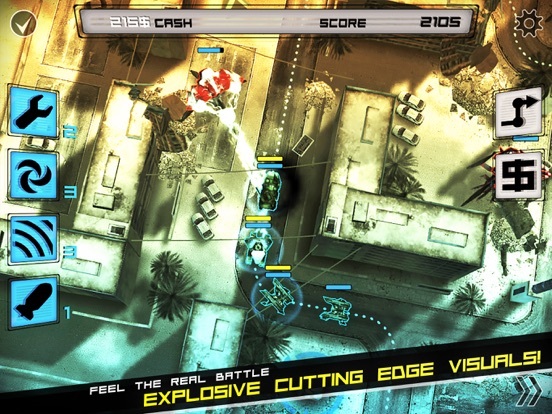 Take control of the Commander, whose special abilities and quick thinking will be vital in supporting the squad in its mission, as you engage in fast-paced, tactical battle across story campaign and two heart-pounding Squad Assault Modes. Enjoy innovative game play – mixing action and strategy in a tower offense formula – you’re the attacking side! Другие игры 11 bit studios s.a.